We have some of the best magicians in Yorkshire as members of the Leeds Magic Circle. We also have less experienced performers and amateurs depending on your budget. 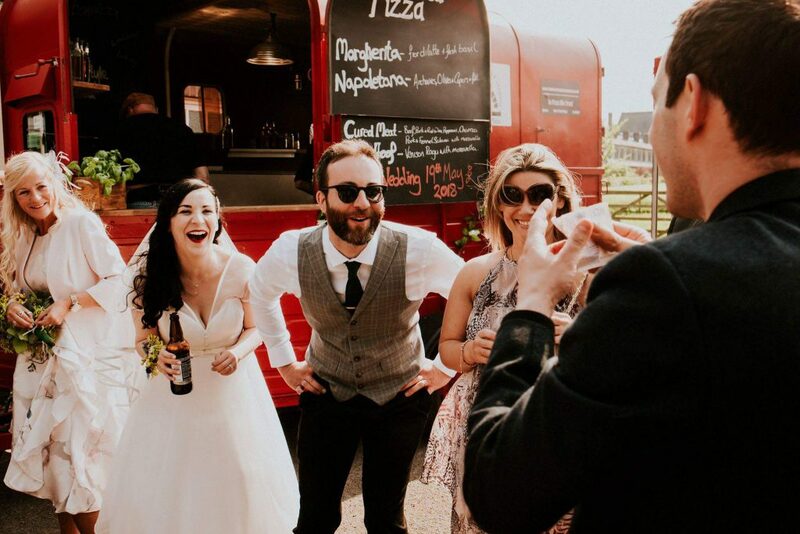 We offer here a list of some of our performers who are available for bookings at weddings, parties or events for close up magic, childrens shows, outdoor events, stage performances and more (depending on the performer). Click on the names of the magicians to go through to their websites or facebook pages (if they don’t have a website). When you find the right person who suits your event. You’ve checked the reviews and like what you see. Contact the magician to check availability and costs. They will usually need to know the date, venue, amount of guests, type of performance eg show or walk around magic, type of event eg wedding and length of time required. If you need any advice you can contact us or any magician here for help. Specialist mix and mingle/table magician available for weddings, parties and events. Award winning close up magician 100’s of five star reviews online. Call Chris on 07711564888. 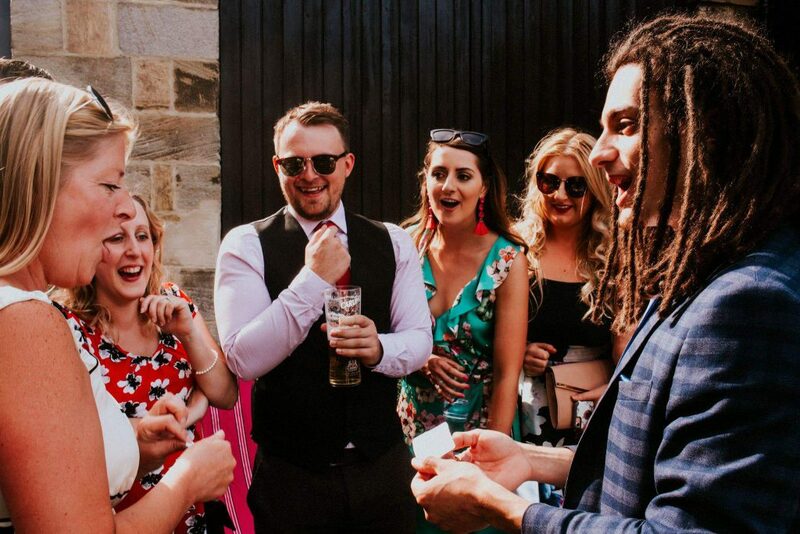 If you’re looking for someone to inject some fun and make your event STAND OUT – Oliver Parker is the magician you need, no matter where your event is! 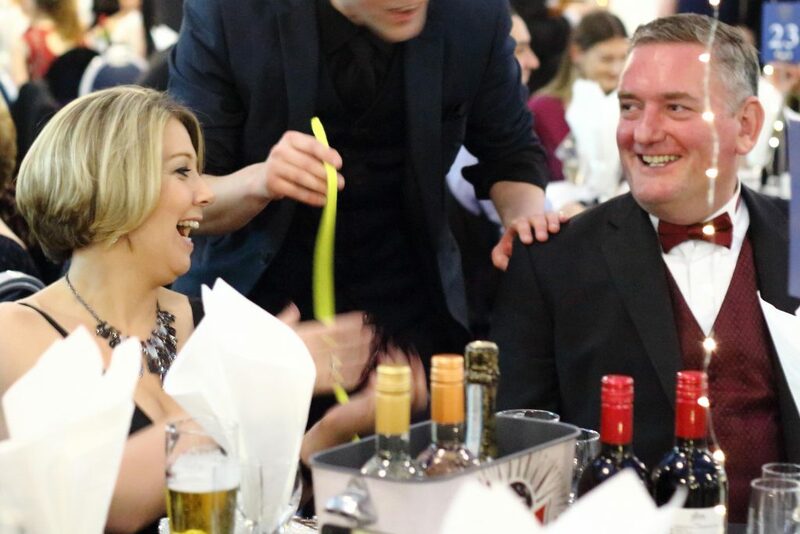 Franklin The Mind Magician provides corporate and wedding entertainment through performing close up magic in Leeds and Yorkshire. 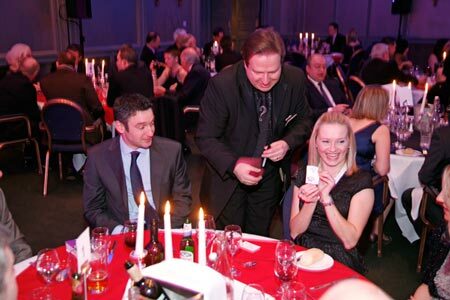 James is a specialist in close up card magic and is available for parties, parties and events. Kev will bring a touch of magic to any celebratory event. Specialises is close up card magic. Truffles’ award winning fun-packed entertainment will help make your child’s party truly out-of-this world. Voted one of the UK’s top six childrens entertainers, Truffles’ professionalism and experience will make sure your party goes off with a bang! Close up magician available for weddings, parties and corporate events. Call 07808182021 for a quote. Illusio possesses the ability to manipulate and mix cards in a rapid, explosive, artistic fashion along with illusions often seen on the world stage.